Sandridge Auditorium | 123 Robert S Kerr Ave.
Passionate about the relationship between social science and design, Jeff Risom works at the intersection of urban design, governance, business and culture to deliver projects that are economically viable and socially equitable using energy, land and time. Jeff engages communities to design their fabric around health, active mobility, and sustainable development. Jeff thrives in collaborative environments, working in multi-disciplinary teams to generate and apply a mash-up of professional knowledge to create innovative improvements to everyday aspects of urban living. Coffee and bicycles define Sean’s urban existence who believes the best way for exploring cities is on the seat of a bicycle as well as hanging out in third wave coffee shops. 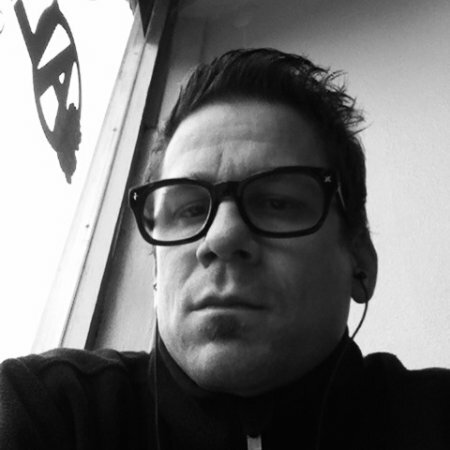 Sean is an urban missiologist and adjunct professor who works in a creative partnership between TEAM as the Developer of Urban Strategy and Training and the Upstream Collective leading the PDX Loft. 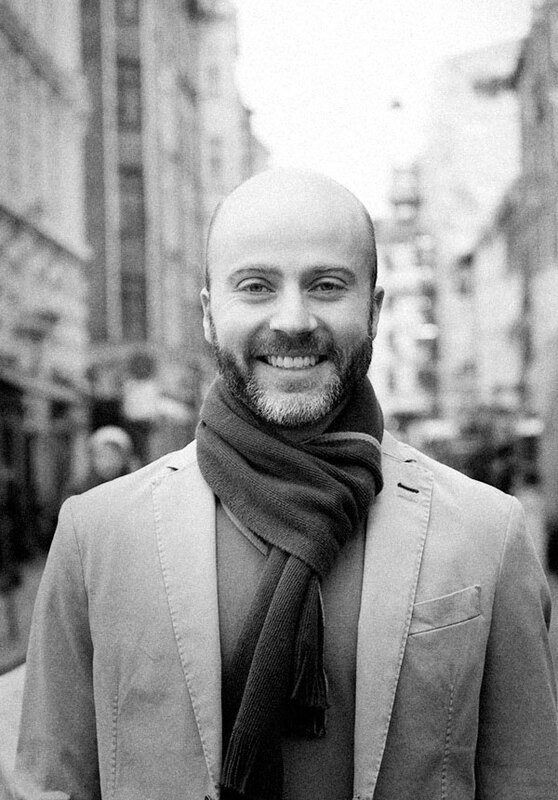 He is the author of six books including The Bohemian Guide to Urban Cycling. Dr. Sanders studies the intersection between transportation and public health, with a specific focus on pedestrian and bicyclist safety and mobility. Dr. Sanders received her PhD and Masters (MCP) degrees in City & Regional Planning from the University of California, Berkeley, in 2013 and 2008, respectively. 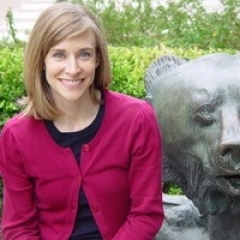 Prior to moving to Oklahoma, she worked for UC Berkeley’s Safe Transportation Research and Education Center for seven years, where she evaluated a regional ‘Safe Routes 2 Transit’ program and worked on several projects for the California DOT, including a Pedestrian Safety Improvement Program and performance measures for Complete, Green Streets. Her current work focuses on traffic safety and roadway design preferences across road user groups both in California and Oklahoma. Dr. Sanders also serves on the Transportation Research Board’s Bicycle Transportation Committee. The Pump | 2425 N. Walker Ave.
Join us Friday evening for happy hour @ The Pump Bar. Registration includes 2 drink tickets & participation in “bike olympics”-including gold print and change-a-flat competitions. Registration includes admission to Thursday evening with Jeff Risom, Friday lunch w/Sean Benesh & Dr. Rebecca Sanders & Friday evening Happy Hour @ The Pump.